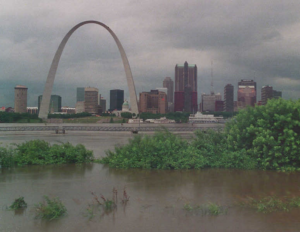 For a six-month period 25 years ago, extremely high waters devastated areas along major rivers in Missouri as well as eight other states. 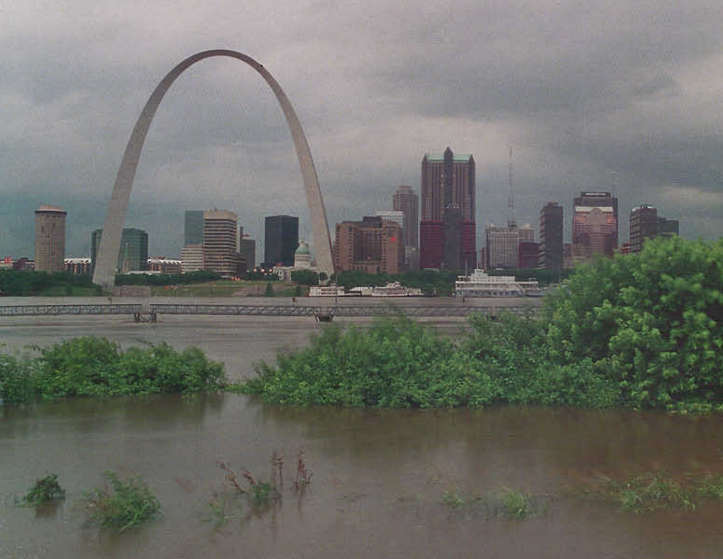 The Great Flood of 1993 caused $15 billion in damages along the Mississippi and Missouri rivers and their tributaries. According to the National Weather Service, the water event surpassed all earlier U.S. floods in modern history for the number of record river levels, number of persons displaced, amount of crop and property damage and duration. The flood of 1993 killed 50 people and left 54,000 homeless according to the Federal Emergency Management Agency. Missouri was hit hard, as the high water left 25 state residents dead and an estimated 55,000 homes flooded. The late Mel Carnahan was the governor of Missouri during the disaster. 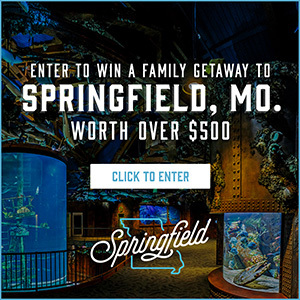 Missourinet affiliate KWIX spoke to Carnahan when he visited Brunswick and urged for public support for families that had their homes flooded. Brunswick sits on the Grand River which is a tributary to the Missouri River. Carnahan, a Democrat, was finishing his second term as governor and was in a heated battle for a U.S. Senate seat when a Cessna prop airplane piloted by his son crashed, killing Carnahan, his son and an aide in mid-October 2000. Democratic Lieutenant Governor Roger Wilson became governor upon Carnahan’s death, serving the remainder of Carnahan’s term from October 16th, 2000 until January 8th, 2001. As the Great Flood developed in 1993, Wilson was acting governor because Carnahan and his wife took a vacation to Italy. He remembers Carnahan calling back after his plane touched down in Europe. The stage was set for the Great Flood a year earlier when a wet fall resulted in above normal soil moisture and reservoir levels in the Missouri and Upper Mississippi River basins, according to the National Weather Service. Persistent heavy rains followed in the spring and summer of 1992 over the Upper Midwest, with some areas receiving more than four feet of rain during the period. Scott Watson, Senior Service Hydrologist with the National Weather Service, says the catastrophe established high numbers for the state’s major internal waterway as well as several of its tributaries. “It is still the largest flood, record-setting flood, along the Missouri River in Missouri,” Watson said. The tributary Platte and One Hundred and Two rivers in western Missouri and the Grand River in mid-Missouri also set record high water levels. Watson says the flood was highly unusual because various portions of waterways in the region were above flood stage for up to three months, and rainfall was almost nonstop. “There was a point in time from mid to late summer where we had around 49 days straight of rainfall,” said Watson. Tom Waters, who was a member of western Missouri’s Orrick Fire Department in 1993, notes the Great Flood led to the formation of the organization he now serves as chairman, Missouri Levee, and Drainage District Association. Waters remembers having to pick up and relocate his residence numerous times during the flood because of shifting water levels. Former Lieutenant Governor Wilson said one of his fondest memories is the response of Missouri residents who helped others during the disaster. Rocheport in the central portion of the state sits on the Missouri River and was hard hit by the flood. According to the National weather service, some locations on the Mississippi River were above the flood stage for almost 200 days while various spots along the Missouri River were flooded for nearly 100 days. Clarksville, in the Mississippi, was above flood stage for 187 days while Winfield was in the same condition for 183 days and Hannibal for 174 days. The Missouri River was above flood stage for 62 days in Jefferson City, 77 days at Hermann, and for 94 days at St. Charles in the St. Louis area. On October 7, 103 days after it began, the Mississippi River at St. Louis finally dropped below flood stage.